In today’s world of no longer waiting until someone who’s accused of wrongdoing is given the benefit of the doubt, celebrities like Alyssa Milano are quickly jumping ship from lawyer Michael Avenatti. Nevermind the number of good things he has done for women’s rights along with causing a rather large rupture for Donald Trump‘s fixer Michael Cohen, Milano has decided to dump on Avenatti before he gets the chance to defend himself. This has been one of my biggest fears with the #MeToo movement. The minute someone is accused of wrongdoing, everyone will disavow them as Milano has done. This only makes celebrities look as flaky as many believe them to be, showing that the only thing they care about is their self-image. They’ll jump on popular causes, but then jump off the minute they think it might damage their career. Rather than sticking by people who’ve propelled their movement, they will damn them without giving them a shot of clearing their name. I can only hope that Alyssa Milano will apologize if it does turn out that Avenatti was wrongfully accused. Sadly, I doubt she will do this as quickly as she was to jump on Twitter and disavow him. 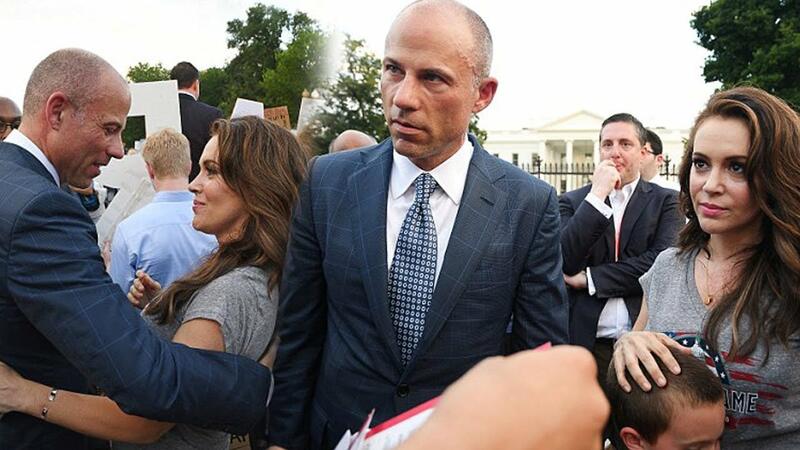 I’ve always like Milano, and my frustration is that she had no problem cozying up to Avenatti when the spotlight was bright on him to share in it. I would respect her more if she had just said that while she is distressed about the news of Avenatti, it wouldn’t be right to pass judgement on him before the whole truth came out. When you’ve got as many enemies that Avenattie has, including President Donald Trump, things like this can be planted such as what Jacob Wohl attempted to do with Robert Mueller. Two of Avenatti’s previous wives have quickly come out to support him. As a woman, I say find out exactly what the facts are first and then we can know where to go from there. If this is true, I will certainly disavow Michael Avenatti, but until then, it seems he deserves to tell his side of the story in court. First Mueller and now me. When we are fully exonerated I am coming for you Jacob Wohl aka Surefire. Michael Avenatti, the lawyer who rose to fame representing the adult film actress Stephanie Clifford and positioned himself as a crusading critic of President Trump and fierce advocate of women’s rights, was arrested in Los Angeles on Wednesday afternoon on suspicion of domestic violence, a spokesman for the city’s Police Department said. The spokesman for the Los Angeles police, Josh Rubenstein, said Mr. Avenatti’s arrest had “stemmed from an incident on the Westside” of the city. 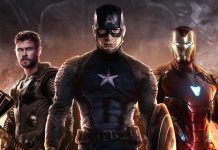 Another department spokesman later specified that the episode had happened sometime late Tuesday night or early Wednesday morning in the tony neighborhood of Century City, noting that a police report was subsequently taken. Mr. Avenatti was arrested just after 2 p.m. Wednesday and booked into jail on a felony charge of “domestic violence with visible injury” about two hours later, the police said. Mr. Avenatti was released from jail about 5:30 p.m. local time after posting $50,000 bail. He is due in court on Dec. 5. In a brief news conference after his release, Mr. Avenatti strongly denied the allegations. Mr. Avenatti’s Twitter followers have climbed to nearly 900,000, and he has used that platform to broadcast his voice and challenge politicians and news personalities to debates extending from sexual misconduct to immigration policy. Three hours before his arrest on Wednesday, he posted a caustic message on Twitter about the president sharing a lawyer with Harvey Weinstein. “Who would have guessed,” he wrote. Based in Newport Beach, Calif., Mr. Avenatti — 47 and recently divorced — took up residence in a New York City hotel starting last spring, capitalizing on his new fame and becoming a fixture on the cable news circuit. He has quoted Maya Angelou on women’s rights while labeling the president a misogynist — and calling himself a strong ambassador of feminism who would be well suited to representing the Democratic Party in the 2020 race for president. 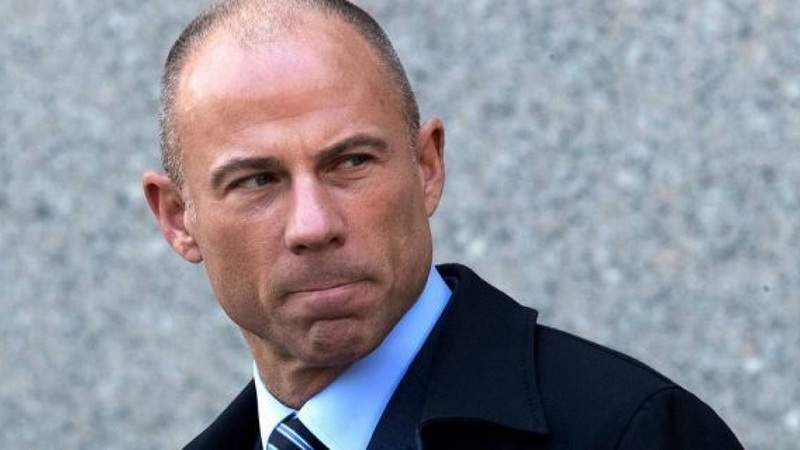 Mr. Avenatti has filed three suits against the president and his former personal lawyer, Michael D. Cohen, this year. Last month, a federal judge dismissed one. But he has also injected himself into matters beyond Ms. Clifford’s case against the president. The finances of Mr. Avenatti’s firm, Eagan Avenatti, have meanwhile come under scrutiny, with a judge putting it in a temporary form of bankruptcy this year. Last month, a California court ordered Mr. Avenatti to pay $4.85 million to a lawyer who once did work for his firm. On Wednesday, upcoming appearances by Mr. Avenatti were called off, including two in Vermont sponsored by the state’s Democratic Party. Tickets ranging from $50 to $100 for town-hall-style talks by Mr. Avenatti that were due to take place this weekend will be refunded. “The events were canceled immediately upon hearing the news,” said R. Christopher Di Mezzo, communications director for the Vermont Democratic Party.